Interview by Gavin Kendrick — Boy about town Gavin Kendrick caught up with Josh Milan ahead of his busy schedule in Europe for a few choice words. Milan who was the head attraction at last weekend’s Celebration of Life & Friends event in Brussels, Belgium has a new album coming out in June on his label Honeycomb Music. Here in the UK, night clubs are closing at an unprecedented rate. How does this compare to what’s going in the US? To me, it’s just another plight for soulful artist to deal with. The situation is very similar all over the world. Soulful house music is beautiful and life-giving. But it is also the least supported. 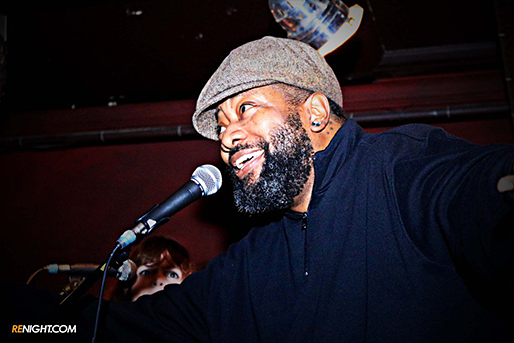 Clubs, DJs, producers, singers and songwriters struggle to earn a living doing it. However, we love it – it’s truly a labour of love for most of us. Has this change in club culture affected you? I don’t see it as a change. The club business has always been a difficult road to travel. The music makers will have to come up with new ways to introduce their music. The club was once the most sought after place to get music played. But now there are so many outlets and platforms to get music introduced and marketed. It just takes a lot of work. 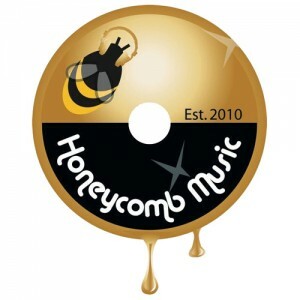 You’re five years deep with your label Honeycomb Music, which nurtures artists and seems to focus on artist development rather than turning around quick releases on a regular basis. What have you learned running such a label in today’s industry? I’ve learned that in this business, one must understand the rules. Transparency is my motto. I like honesty and clarity. One must communicate truthfully what they don’t fully understand. I’ve also learned to listen to the voice in my heart. If I feel that something is not right, it probably isn’t. How important do you think physical product is today? Physical product has a sentimental place in my heart because I’m from the old school. I remember buying vinyl regularly. So I love the physical product. Vinyl is still alive. And I believe in its value in the future. I’d say physical product is very important. 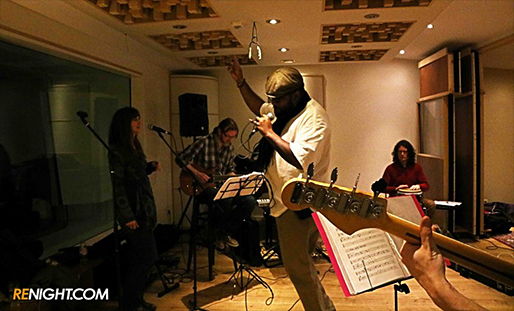 What advice would you give to new artists who are hoping to develop a record label? I’d say to them: 1. Gain an understanding. This Business Of Music by Donald Passman is a great book to read. 2. Recording is only a mere part of this industry. 3. No one can do this alone. 4. A very good entertainment lawyer is a good idea. 5. Pray. Now you are blazing a trail as a solo artist, how do you feel about the classic material you released as Blaze? Those songs are timeless and genuine. They came from sincere hearts. Blaze were artists that really wanted nothing more than to make quality music. I’m doing nothing more than continuing what I started with Blaze. Your openness in your interviews, blog posts and lyrics are incredibly sincere, and I can see how important artistic integrity is to your work. What other values do you hold as an artist? I feel it’s important to feel the human touch in music. Samples are great, computerised sequences are also a great tool. I use them all of the time. However, soulful music is what is important to me and the only way one can touch the soul of another musically is if there’s an element of human touch in the music. Who were your mentors when you were starting out in the business? I started in 1984. But from 1984-2010 I was functioning as an artist primarily. I allowed others to handle my business. So honestly I feel like I’ve started in the business of music in 2010. My mentors are Berry Gordy and Quincy Jones. People who made a sort of factory for their artists. They developed a process in which they’d put their artist through to change them from good to great. How did your friendship with Nick Blow, the host of the Celebration of Life in Brussels, develop? Nick was a gentleman who loved music. At the time I was a part of Blaze. He was a real supporter. He flew us to Brussels to perform at his wedding. He treated us like kings and introduced us to his family as though we were brothers. The relationship has been wonderful. The party is a celebration of the many friendships that formed via the Southport Weekender in the UK. What were your experiences performing there? I did Southport with the lovely Natasha Watts who was the catalyst for me coming and the super talented Dawn Tallman. That weekend was unforgettable. I was impressed with how musical it was. Most conferences are more party oriented. But this event was crammed with music lovers. Vinyl collectors, singers, musicians. It was amazing. Do you see the future of our scene in small parties or in larger Weekender type events? Definitely both. The smaller events will be more consistent. While areas like South Africa will of course fill the larger venues.